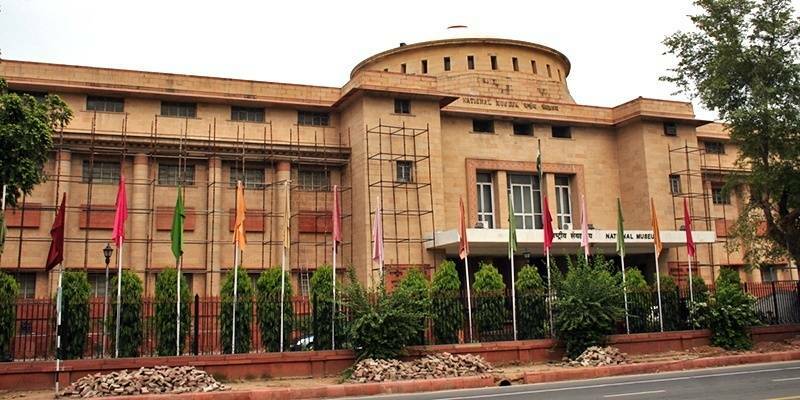 National Museum in Janpath, New Delhi was inaugurated in 1949 by Governor – General, Chakravarti Rajagopalachari. However, it was opened for public 11 years later, in 1960. Being one of the largest museums in India, it houses works of art depicting almost all eras of human history. With a collection of approximately 200,000 art pieces, it represents 5000 years of mankind. The esteemed University, National Museum Institute of Arts, Conservation and Museology conducts its classes on the first floor. Though each composition has its own glorious story to tell, some of the main attractions here are Dancing Girl Figurine from the site of Mohenjo Daro, Male Heads from the Mauryan Period, Statue of Buddha in the Kushana Gallery, Scenes of Mahabharata from the Gupta Times, Jahangir’s Jade Hookah, Ivory carved Dashavtara Shrine, Paintings of marriage processions of Dara Shikoh and Babur inspecting Gwalior Fort and the prestigious coin gallery. Full of precious artefacts, every history buff should visit this museum at least once. Weekly Off: Museum is closed on Mondays. 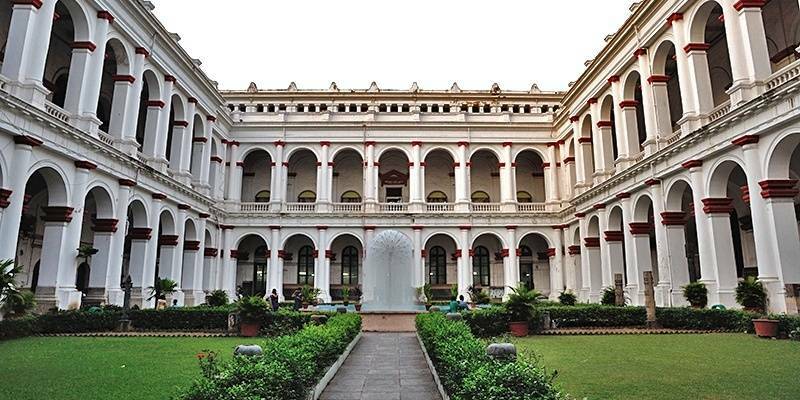 Indian Museum, Chowringhee, Kolkata was established in 1814. It is the oldest and the largest museum in India. It has thirty five galleries categorised into six sections – Economic Botany, Art, Archaeology, Geology, Anthropology and Zoology. It is being considered as an Institute of national importance. If you are interested in antiques, Mughal paintings, armours, ornaments, mummies, fossils or skeletons then it is a must for you to visit this museum. Being a splendid mansion, the building serves as a perfect environment for the eminent artefacts. If you go on a tour of this museum, you can expect to see some rare pieces of art including, National emblem, Elephant skeleton, Egyptian exhibit, Egyptian mummy, Ashes of Buddha, Unicorn seal, skulls of Indus Valley inhabitants and different kinds of coins issued during different periods of time. 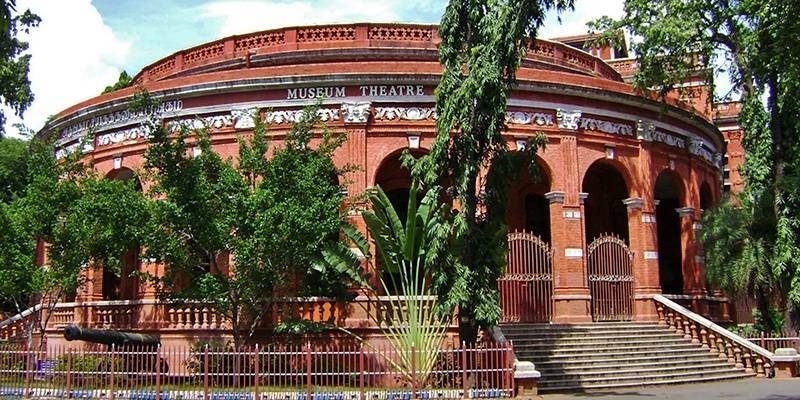 The Government Museum, also known as Madras Museum is situated in Egmore, Chennai. Built in 1851, it is the second oldest museum of our country. It boasts of having the largest stock of Roman Antiquities. This museum also houses the esteemed National Art Gallery. It has a total of 46 galleries in six buildings. There are various objects displayed here which will surely grab your attention. The main fields are – Amravati paintings, archaeology, palm-leaf manuscripts, numismatics, sculptures, zoology and natural history. The Italian style of architecture of the museum theatre will also leave you awe struck. The museum has also been given the designation of “Manuscript Conservation Centre” as it takes care of approximately 19,007 manuscripts. About thousand people visit the museum complex every day. To increase the grandeur of this place, a 3D theatre is also under construction which is the first ever of its kind. Weekly Off: Museum is closed on Fridays. 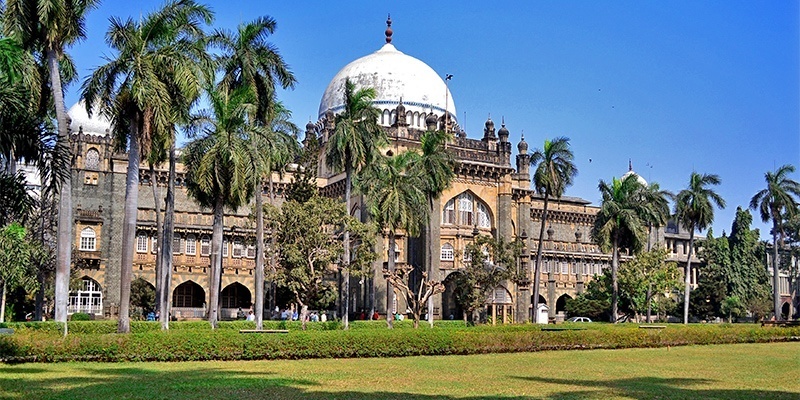 Prince of Wales Museum in Mumbai is also known as Chhatrapati Shivaji Maharaj Vastu Sanghralaya. It was established on 10th January, 1922 to mark the tour of Prince of Wales. The building itself is awe inspiring with elements from Indo Saracenic, Mughal, Maratha and Jain architecture. It has a total collection of about 50,000 art works. These art works are sorted into three sections, namely – Natural History, Art and Archaeology. The section of Art consists of works contributed by eminent personalities like Purshottam Mavji, Dorab Tata and Ratan Tata. There are several ivory artefacts from the Gupta period too. The collection of coins present in the Archaeology Section is also praise worthy. Inspite of all these grand collections being present, the main attraction of the museum is the special forestry section which has samples of timbers for display. Located on the banks of Musi River, Salar Jung Museum is primarily a museum of art in Hyderabad. 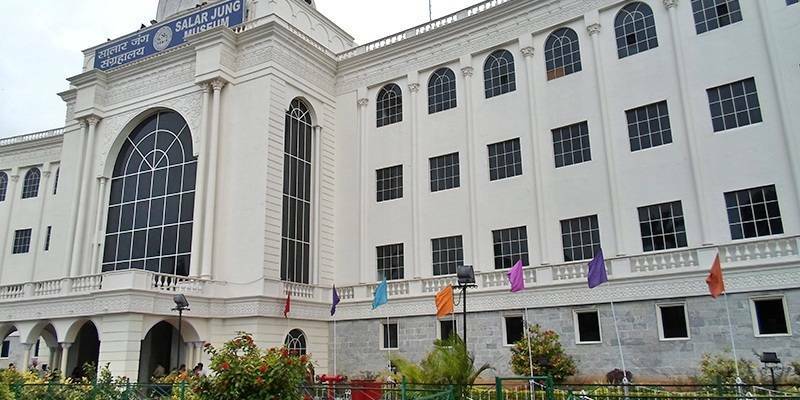 The museum gets its name because the main collection was obtained from the family of Salar Jung. It has been declared as a National Museum which is in itself enough to throw light on the significance of the art works present here. 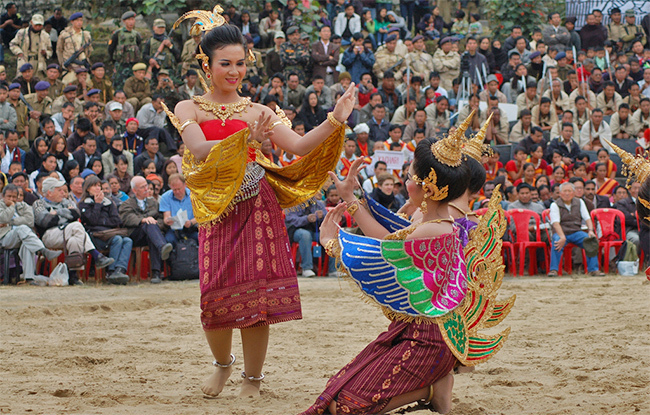 Majority of the pieces come from India, North America, Japan, Burma, China, Persia, Nepal, Europe and Egypt. It has one of the biggest individual one man exhibits in the world. There are a total of 38 galleries on two floors. The noteworthy collections include, paintings of Raja Ravi Verma, sword of Aurangzeb, daggers belonging to Shah Jahan, Jahangir and Noor Jahan, Tipu Sultan’s wardrobe and gold – diamond tiffin box. Some artefacts also date back to the 4th century. 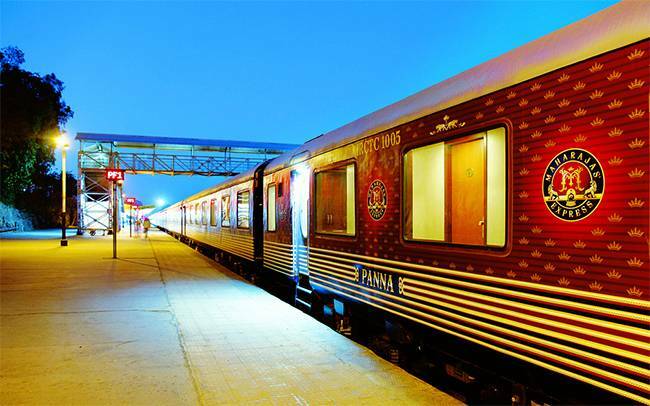 Located in Chanakyapuri, New Delhi, National Rail Museum was established in 1977. As the name suggests, it displays a unique collection of rails. Fairy Queen, which is the oldest functional steam locomotive in the world is also displayed here. Many fire engines are also open for public display. 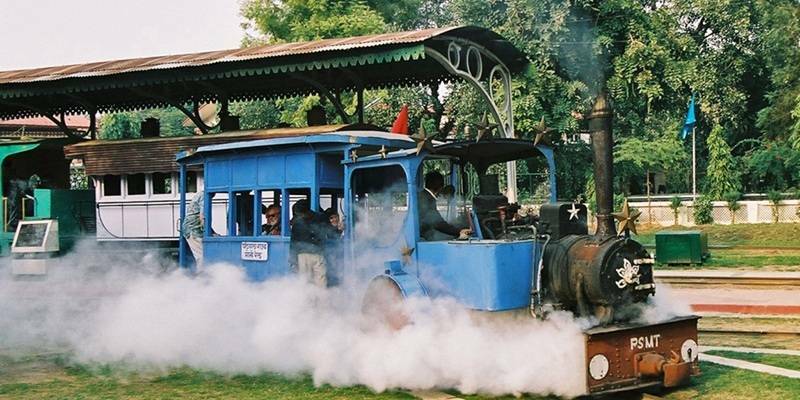 Other important exhibits include, Crane Tank, Matheran Rail Car No 8899, Kalka Shimla Rail Bus, Fireless Steam Locomotive, Steam Locomotive X-37385, Steam Locomotive A-885 HASANG, MG Diesel SR 203, Betty Tramways, Electric Locomotive YCG- E1/21900, Saloon of Prince of Wales, Maharaja of Indore, Maharaja of Mysore and Patiala State Monorail Trainways. A toy train provides a ride around the campus. One of the most visited tourist attractions in Ahmedabad, Calico Museum is a museum of textiles. It was built in around 1949 by Gautam Sarabhai. It has a collection of textiles worn by Mughals and other kings during 15th – 19th century. Some regional embroideries are also on display. Religious and tie – dyed textiles form another important section. Many textile techniques are also shown here. Apart from these, the galleries also display temple hangings, ritual art and sculpture, miniature paintings, Jain art and South Indian bronzes. All the artefacts are well maintained. Many trees have been planted within the campus to protect the textiles from air pollution. Special measures are taken to increase the life of these collections. This museum plays an important role in deciding the text taught in National Institute of Design, Ahemdabad. Weekly Off: Museum is closed on Wednesdays. Entry is free but number people is restricted. 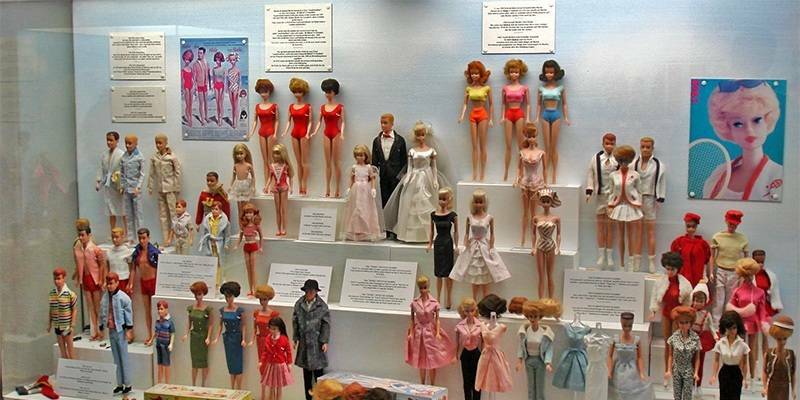 As the name itself suggests, it is a doll museum located in Delhi. It was established on 30th November, 1965 by Shankar Pilai, a cartoonist. Shankar was gifted a doll by a diplomat from Hungary. He then thought of collecting dolls from differents countries and setting up an exhibition in various places. Once Jawahar Lal Nehru visited one of his exhibitions with Indira Gandhi, that is when the idea of a museum for dolls sprouted up. The majority of the dolls are a gift from Jawahar Lal Nehru himself. Many foreign visitors donated dolls to this museum and thus the collection kept on increasing. Shankar opened the museum with a thousand dolls but now the count has reached to five thousand. The dolls can be categorised into two sections, dolls from European countries and dolls from other Asian countries. 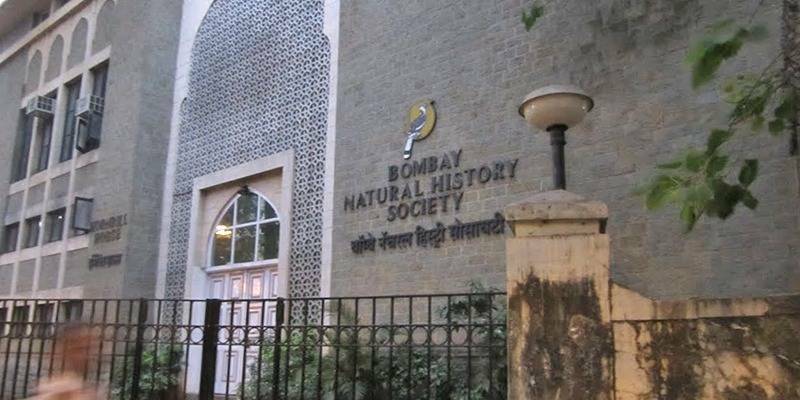 Bombay Natural History Society is a non-governmental organisation in Mumbai established in 1883. Its main aim is biodiversity research and conservation. It boasts of a rich biodiversity specimen collection. Many scientific tours and documentation drives were held to build up this vast collection. Many specimens were collected from Pakistan, India, Bangladesh, Afghanistan, Bhutan, Nepal, Sri Lanka and Myanmar. It has a total of more than 1,20,000 samples, which includes 30,000 mammals, 28,000 birds, 5,500 bird eggs, 9,000 amphibians (and reptiles) and 40,000 insects. Specimens of very rare species like Bengal Florican, White Winged Wood Duck, Jerdon’s Courser are also present. Pink headed duck which is now extinct is the most priceless collection for this organisation. This collection is open to all including students and researchers but a prior appointment is necessary. 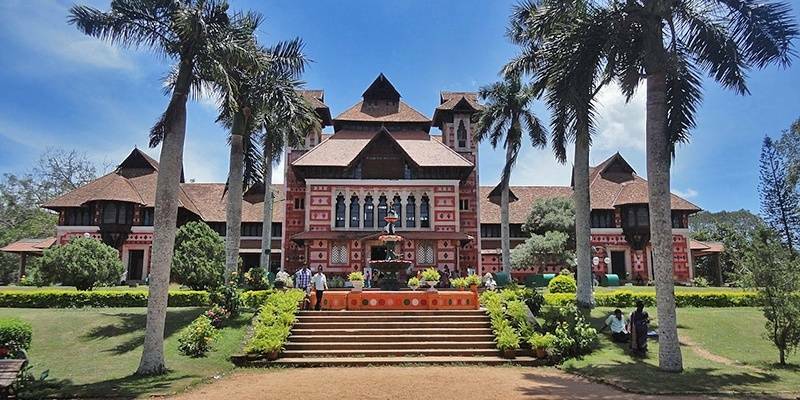 Located in Thiruvananthapuram, Kerala, Napier Museum was established in 1855. It has been named after the Governor of Madras, Lord Napier (1866-1872). The building was designed by the renowned architect Robert Chisholm. It has a remarkable collection of ivory carvings, a temple chariot, ancient jewellery, idols, historic and archaeological artefacts. Works of Raja Ravi Verma and Nicholas Roerich are contained in a gallery named Sri Chitra Art Gallery; they are also specimens of Tanjore and Mughal art. The campus also has a zoological garden which is said to be the oldest in our country. The museum remains closed on Mondays and Wednesday till afternoon. Full of ancient beauty, it is a must visit if you are in this area. There is no better place to visit than a museum if you want to know about the actual history of a place. This list is nowhere close to an exhaustive list of museums in India, but we have attempted to list only the top museums worthy of your visit based on parameters such as wealth of archeological objects, size, maintenance and location.